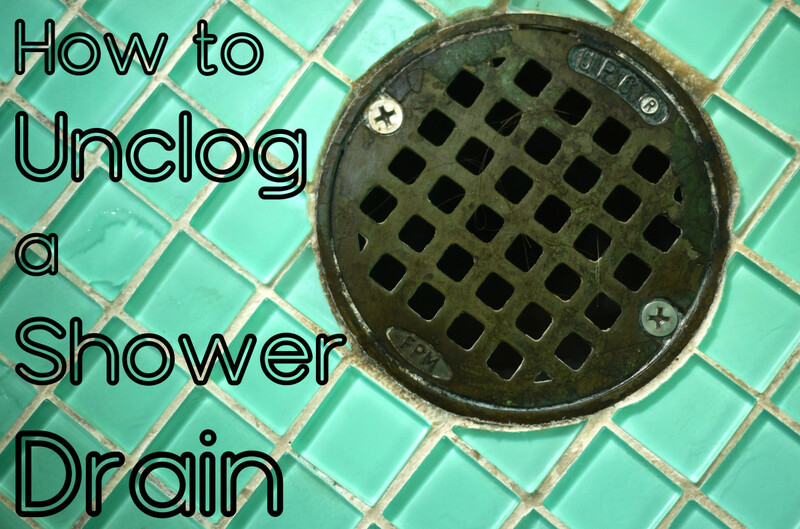 Unclogging your shower drain isn't as difficult as you might think. Read on to find out how! In my experience, it is always worth avoiding the expense of employing a plumber if you possibly can, and unclogging a shower drain yourself often isn’t as difficult as you might believe. The vast majority of clogged shower drain problems can be solved by using some fairly simple and straightforward methods and tools. Once you have unclogged the shower drain, you should work on preventing or reducing the chances of it happening again (see my suggestions at the bottom of the page). Below are my eight suggested methods for how to clear a clogged shower drain. Pour boiling water down the drain. Use baking soda and vinegar (the natural alternative to chemicals)! Use a plumbers’ snake (also sometimes called a "toilet jack" or an "electric eel"). In my experience, unclogging a shower drain often requires a combination of more than one of these methods. This can sometimes break down the soap or grease that is holding the clog together and clear the blockage. Boil water on the stove. Pour the boiling water down the drain. It's best to use a funnel or something to contain the water as you pour. If you have any expense shower or bathtub accessories, you don't want to spill boiling water on them. Note: Used on its own, this method may not work, especially if you are dealing with a serious blockage that contains a lot of matted hair and has built up over time. However, it may partially clear the blockage and work fully when used in conjunction with another method listed below. Pour boiling water down the drain to clear out a clog. The nature of the blockage, where the clog is in the drain, and the design of your drain will determine how successful plunging will be. If the clog is deep and made of hair, for instance, you might struggle to get enough suction for plunging to be effective. Try adding petroleum jelly to the edge of the suction pad to get a better seal. Add water to the shower so that the end of the plunger is submerged. Note: Plunging is another method that usually has a low success rate when it comes to showers, in my experience, but it is always worth a try, as the time and costs involved are minimal. This is a more natural solution than using cleaning chemicals. Pour a cup of baking soda down the drain. Pour a cup of vinegar down the drain too. Wait for a couple of hours to see if the hair clog gets dissolved. 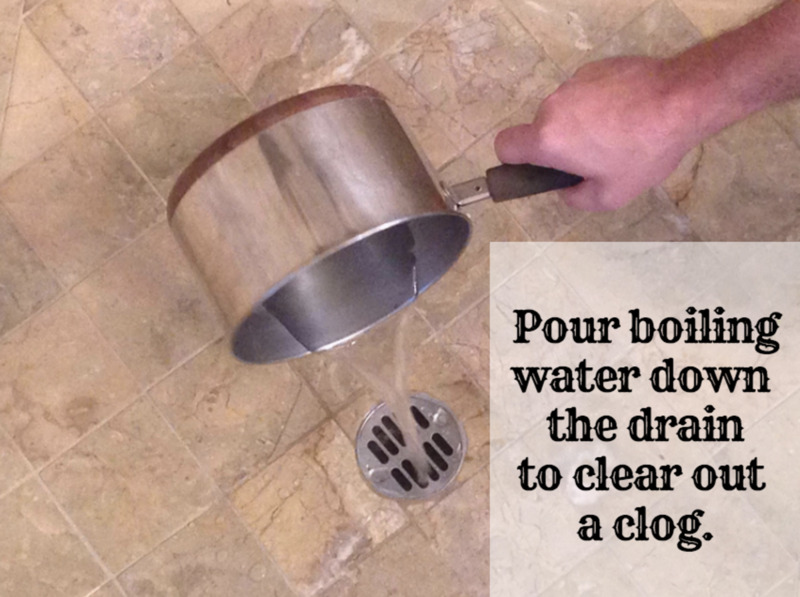 Clean out the drain by pouring boiling water down it. Note: Although this method is ecologically preferable, and won't cause damage to plastic pipes, you may still end up having to resort to chemicals. This method has a fairly good chance of success, but it involves using your hands, so I advise wearing rubber gloves. First you need to remove the drain cover. Sometimes there is a screw in the middle that you have to take out. Other times you can pry the drain cover off using a screwdriver. Look inside the drain and locate the clog. Use a flashlight, if necessary. If the clog is within reach, pull it out with your fingers. If it is not in reach, go to method number 5. Note: This is a great method for fixing clogs caused by small objects or hair, but is not very effective at fixing clogs caused by mineral build up. You may still need to use chemicals or resort to another method. Take off the drain cover and pull out the clog. This is one of the oldest methods for fixing these problems and has a fairly high success rate. If you can’t reach the blockage by hand, then try fishing out the clog with a piece of wire. Improvise a tool with a wire coat hanger, fashioning a hook at the end of it. 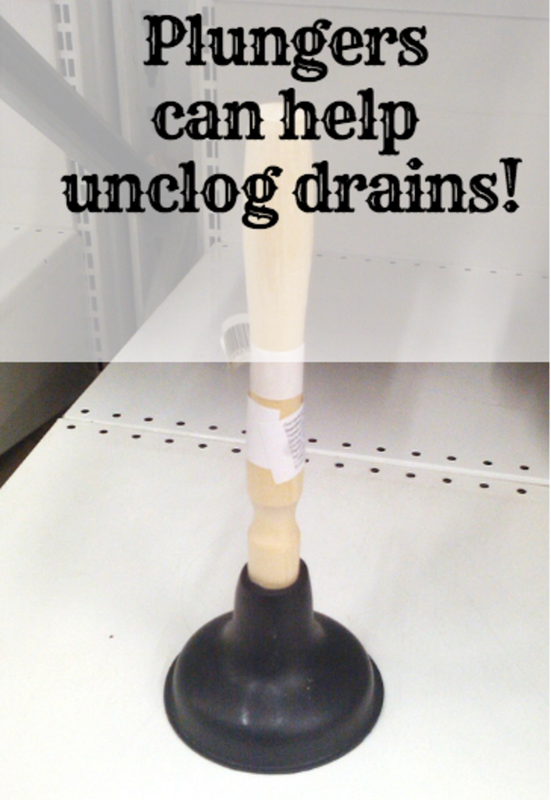 Note: If you have a clog caused by mineral buildup, this might not be the best method for unclogging your drain. 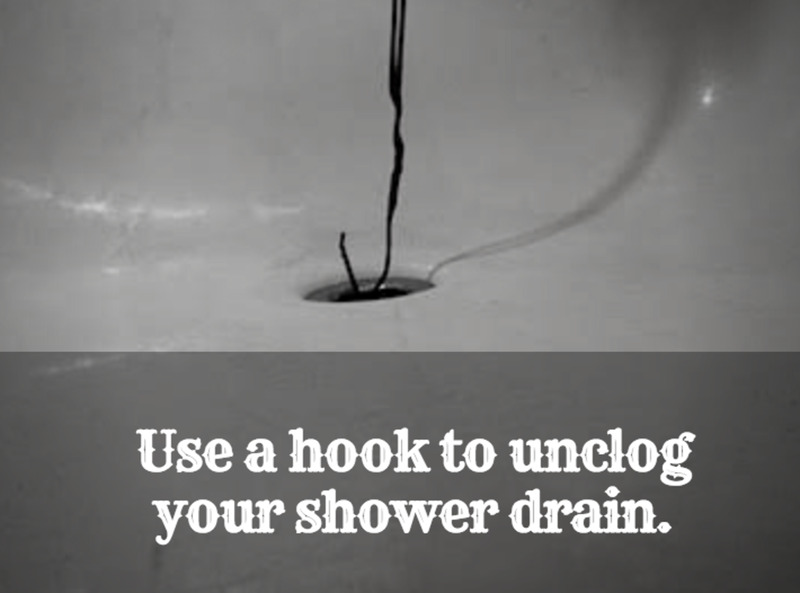 Use a hook to unclog your shower drain. This is another cheap method for fixing clogs that will not require you to spend much at all. This method also works more often than not. It has a fairly high success rate. Push the snake down the drain until you reach the clog. Turn the snake’s handle and bring it back up. 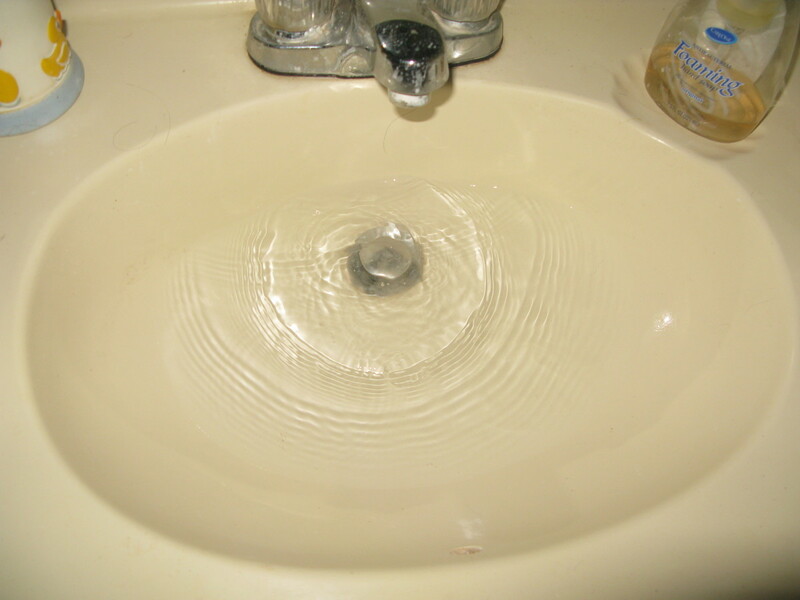 Run water to test the drain and verify that the clog is entirely removed. Note: Clogs caused by roots require more than just a plumbers' snake and many clogs will not even require that this tool is used. Most hardware stores and supermarkets sell strong chemical cleaners designed to unblock drains. Follow the instructions carefully. Follow the directions on the packaging and make sure not to use too much. The amount you use will vary. Don't mix your chemicals. This could cause poisonous gas. Note: Don’t resort to chemicals lightly, as they can cause damage to your drainage pipes, especially if you use this method repeatedly. Using chemicals is normally a quick, easy, and affordable method, however. You can minimize their future use by avoiding future blockages (see bottom of page)! 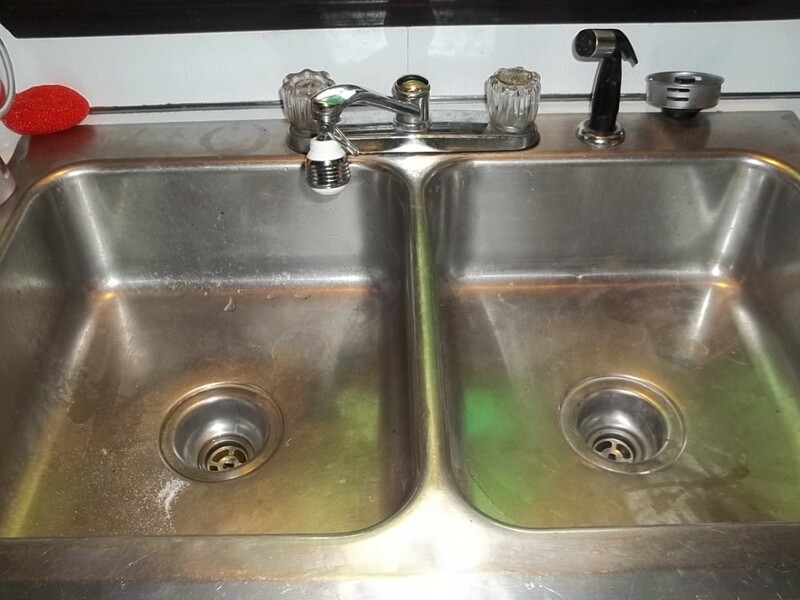 If you don’t want to start taking your drain apart and are uneasy about using chemicals, or they don't work, then you will have to call out a professional plumber. It’s by far the least affordable option and clearly the last resort, if you are looking to save on expense. That said, it is also the least trouble. What Causes a Drain to Become Clogged? 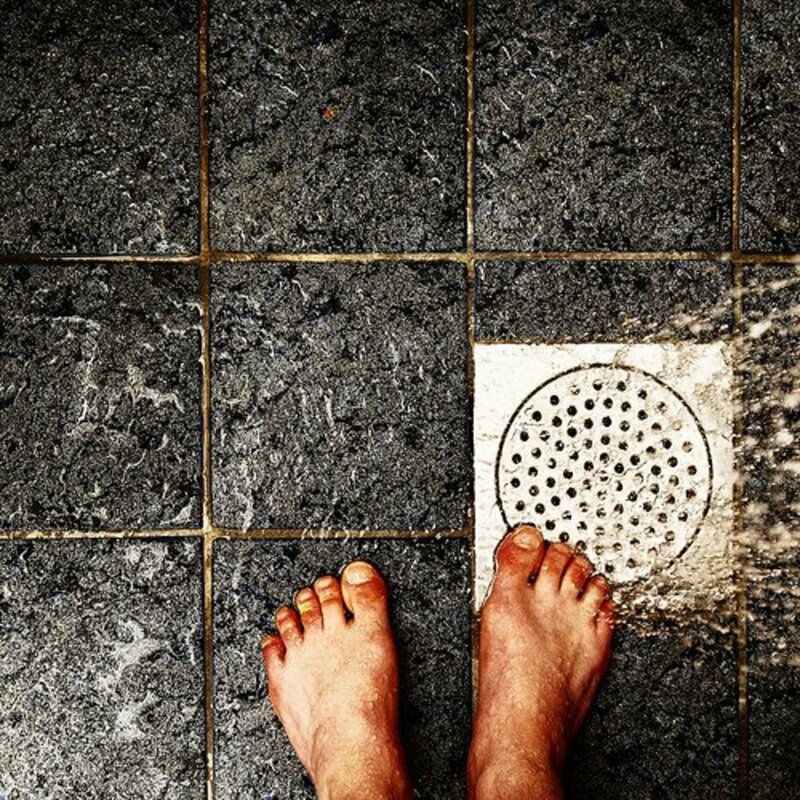 A clogged shower drain is usually caused by a lump of knotted hair, dirt, grease, and/or soap. The hair is often wrapped around parts of the drain and therefore can be difficult to move. The problem occurs much more frequently in homes where one or more of the shower users has long hair, as short hair is much less likely to get caught in the drain system. Hair can bind with grease and other sticky substances to form clogs. Dirt can build up and cause issues in your drains. Sometimes we wash our tubs or showers without thinking about all of the dirt that's swirling down the drain. Minerals dissolved in water can build up and cause insoluble masses that will block your drains. Traditional soap bars are made with grease or fat. The fat in the soap combines with minerals in water and leaves a hard residue that stains bath fittings and clogs pipes. Small cracks or leaks in your underground pipes can attract root growth. Once inside your pipes, roots grow larger, obstructing water flow and causing pipe damage. The first time that you realize that you have a problem is when you find yourself standing in a deep puddle of water in the shower because the water isn’t draining like it should. Unfortunately, once the drainage problems have begun, they will usually only get worse over time, unless action is taken. The sooner that you deal with the problem, the easier it can be to resolve. Prevention is almost always better than cure, of course, so don't forget to minimize the chances of your shower drain getting clogged again. You should certainly consider buying a drain protector, if you haven't already got one, to catch hair and other things from clogging the drain. How can I fix a very slow draining bathtub? If the blockage is not too serious, you may be able to clear it with baking soda and vinegar, which foams up to loosen the clog. Run the water afterward. A commercial liquid drain clog remover can be used instead of baking soda and vinegar. Also, try using a plunger to unclog the drain. If you still can't clear the blockage, then you should try using a plumber's snake. Remove the drain cover, or the overflow panel, to gain access for the snake. Push the snake down until you hit the clog, then push and pull the snake vigorously - or turn it on if it's electric - until the blockage is cleared. 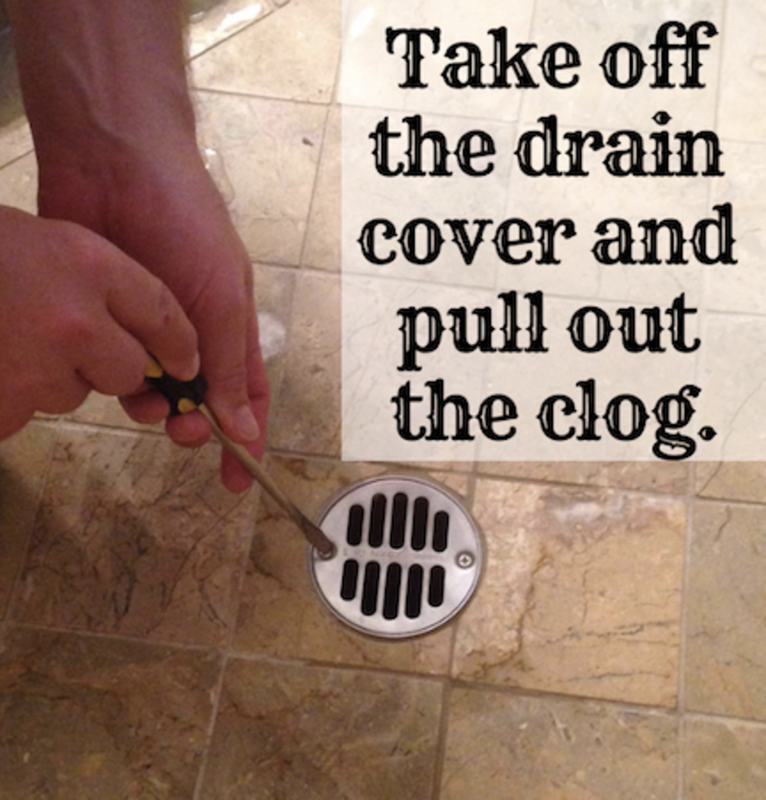 Replace the drain cover afterwards and run the water to rinse away any remainders of the clog. I have a slow shower drain what can I do? 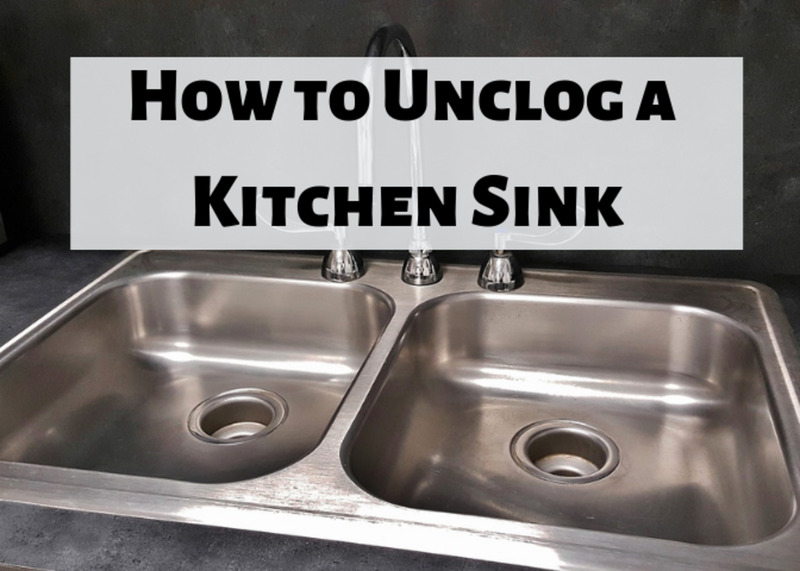 First of all, if all your drains and toilets are backing up, then the problem will almost certainly require calling a plumber, as the problem is more serious than just one slow drain. If it is just the one shower drain, then the easiest thing to try first is to use a plunger to dislodge the blockage. You can also use a commercial drain clearer to dissolve the clog, although these chemicals can also damage your pipes if used regularly. A more natural alternative is to try baking soda and vinegar to clear the blockage. If those methods don't work, then remove the drain cover and see if you can visually identify the clog. Maybe you can fish it out with your (gloved) hand or with a hook (you can make one from an old coat hanger). If you are still struggling then the next stage is using a plumber's snake. If that doesn't work, then you will have to call a plumber. Most clogs in shower drains are caused by a build up of hair and soap, so will only get worse if not dealt with. 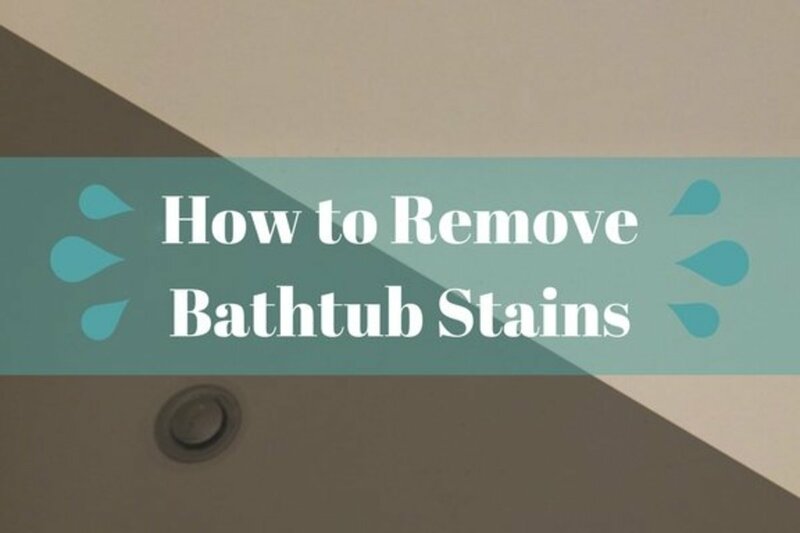 Must it be white vinegar instead of "brown" vinegar that will unclog a shower drain? It is the acetic acid content of the vinegar that matters, this is what determines how well the vinegar will work to unclog a drain, but most types of vinegar should work. What if there is black stuff is coming out of the drain? It's possible that your whole drainage system is backing up, and that it is raw sewerage that you're seeing. You should be able to tell from the smell. Another sign of this is when multiple drains and toilets in the building are no longer draining or flushing properly. This will be a job for a professional plumber, if so, as there are serious health hazards as well as plumbing issues involved. Thanks! My drain was blocked this morning and I was about to start plans to get a plumber in as soon as weekend was over. Then I poured boiling water down and sorted of poked around a bit and the water build up slipped down through the pipes immediately. Am also keeping in mind what you suggest by way of factors that cause it in the first place. Hair clumps most likely culprit! The plunger method has always worked for me. Just fill the tub a few inches with the hottest water you can and then start plunging. I have lots of thick hair so I actually have to do this quite regularly. My father used to buy an aerisolized can thing but we discovered that the plunger usually works just as well. my cover doesn't come off...it's glued in. Any other recommendations? Success! We poured boiling water into the shower drain first, waited 10 minutes, put in the baking soda and vinegar, waited 2 hours, more boiling water, then snaked the drain. Ewww...it looked like we pulled a small animal out of the drain, we got so much stuff out! Now I need to find a drain protector so it doesn't build up again. I have used the baking soda and vinegar combo a lot for a clogged toilet. Tried the shower drain with little success. 2nd round, I placed a cup on top to trap the bubbles working. Success! When I poured boiling water in, it went straight down instead of washing up goo. Hurray! Hope the hair clog makes it out of our disintegrating clay pipes under the basement! Baking soda and vinegar neutralize each other to form water and a salt. The bubbles may look like cleaning is going on but all that's happening is carbon dioxide is released. using vinegar or baking soda separately will work better in almost all cases for cleaning. The advice here is good. But for the record, baking soda and vinegar are both chemicals. Thank you so much for your advice. Our bathroom sink drains cleared with baking soda and vinegar! Yippee! A big thank you!! Baking soda isn't a chemical? 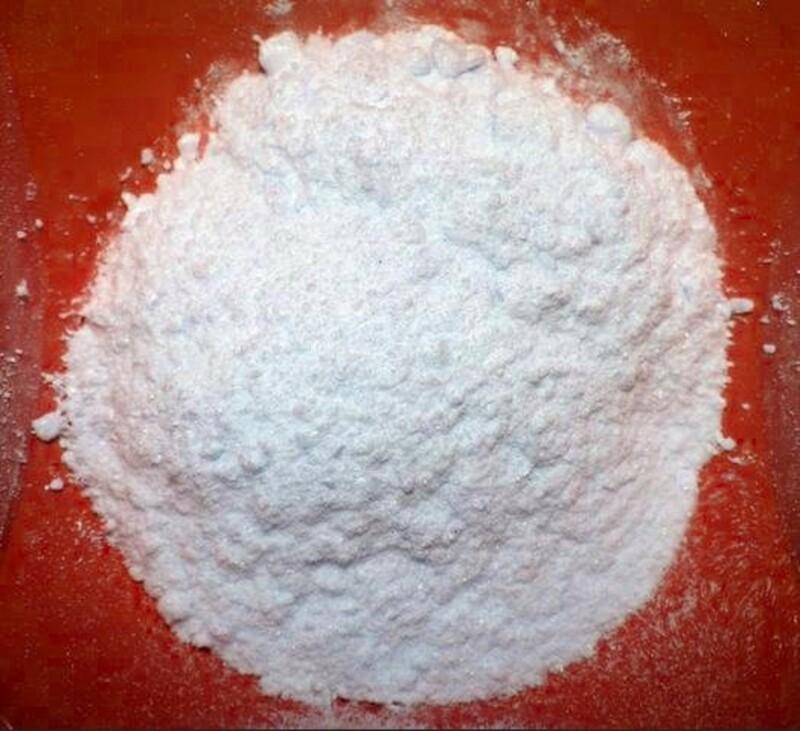 It's also known as sodium bicarbonate or NaHCO3. What about vinegar? Or should I say Acetic acid, aka CH3COOH. Your pieces was sure a nice one. Well done. Thank you. I now know the symptoms of clogged shower drain and how to prevent them. That was a niece piece. Is it normal when you use a snake in the shower stall drain that the snake comes back up through the bathroom drain or does it mean I have a real problem. Help. What if the cliff isn't hair, grease, or soap. What if it's a cap from a can of hairspray? Thanks for sharing this post. I really liked the point number 3 in the above post as combination of Baking Soda and Vinegar can be a very powerful alternative to chemicals. someone suggested using acid? seems like it could cause problems with the piping!! I've often used a plunger, but never thought about pouring boiling water down the drain first. I'll have to try that. I've also never plunged underwater - didn't know that creates a better seal. So I have two things to try. My final solution? Call the apartment manager for our repair guy to come (lol).